It is a great pleasure to present the new vintage to you! The vintage 2015 was almost like in a picture book. A winter with high precipitation was followed by a warm spring with an early blossoming. Bright sunshine from June to the end of October supported a ripening of the grapes with an extraordinary quality. 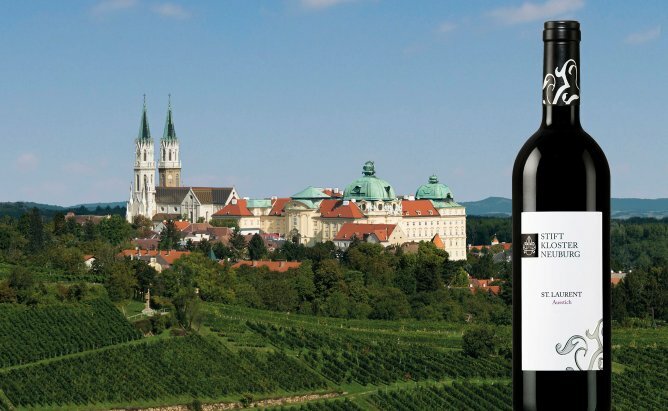 A fascinating vintage and a great range of fruity and full-bodied wines, like our Wiener Gemischter Satz DAC, are looking forward to be tested by you!